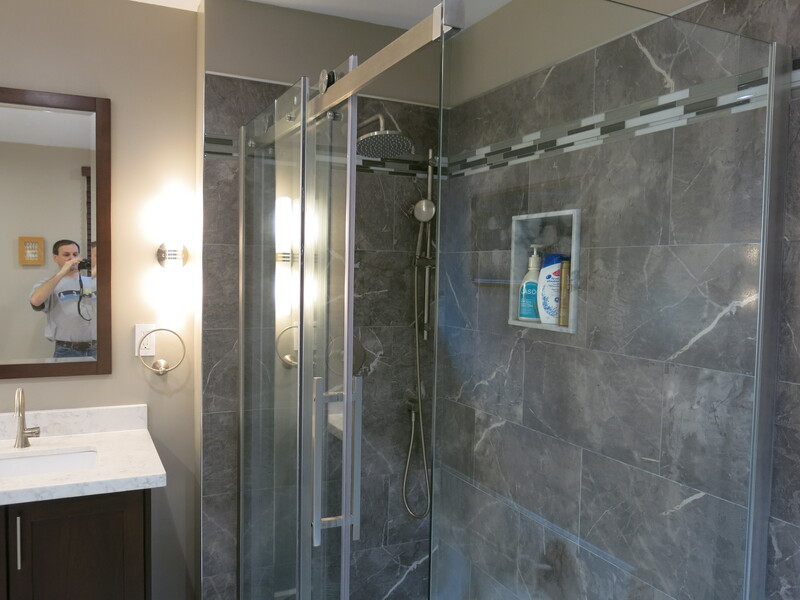 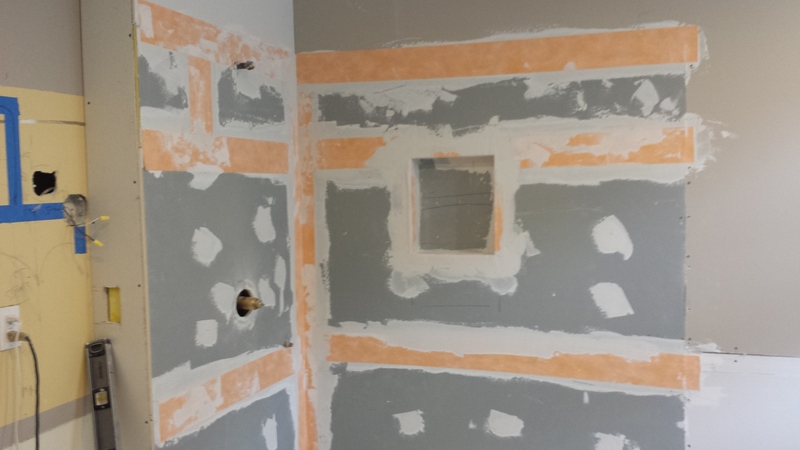 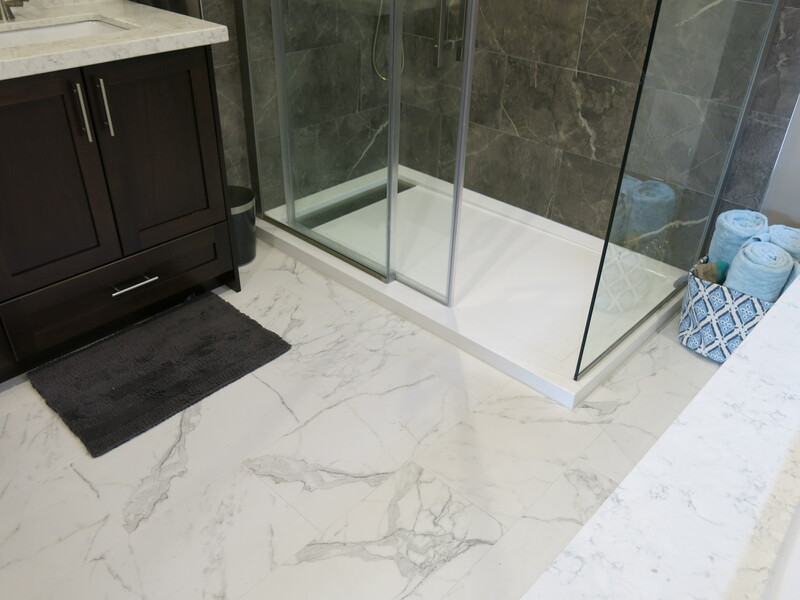 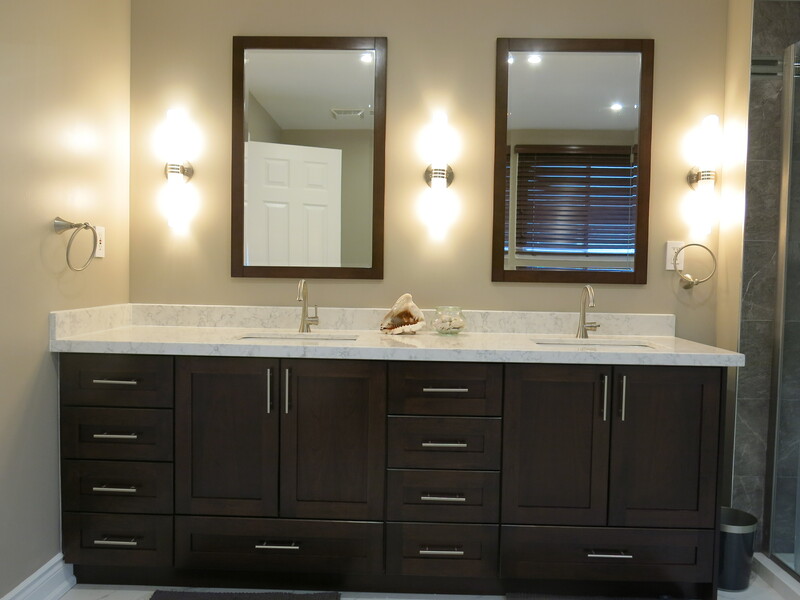 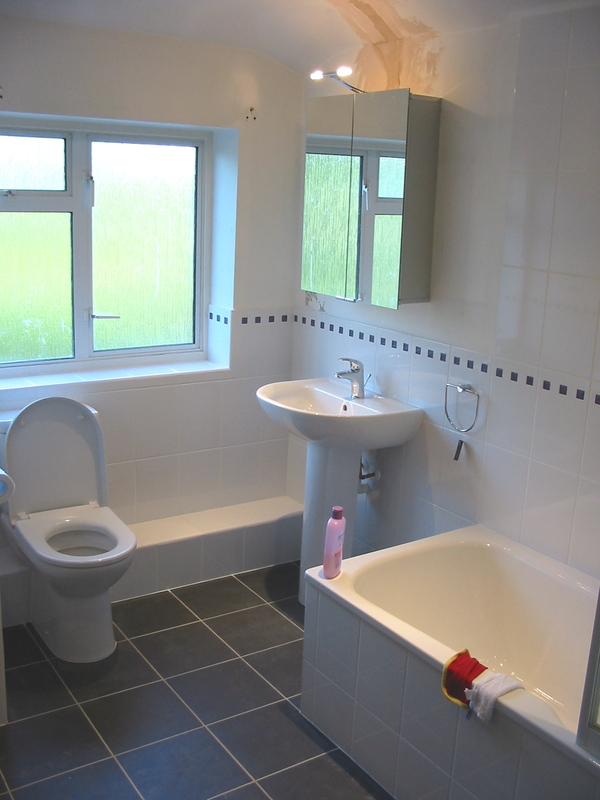 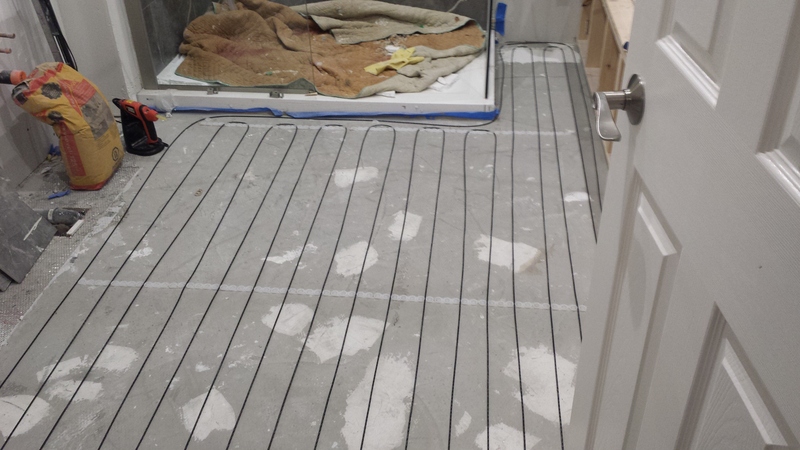 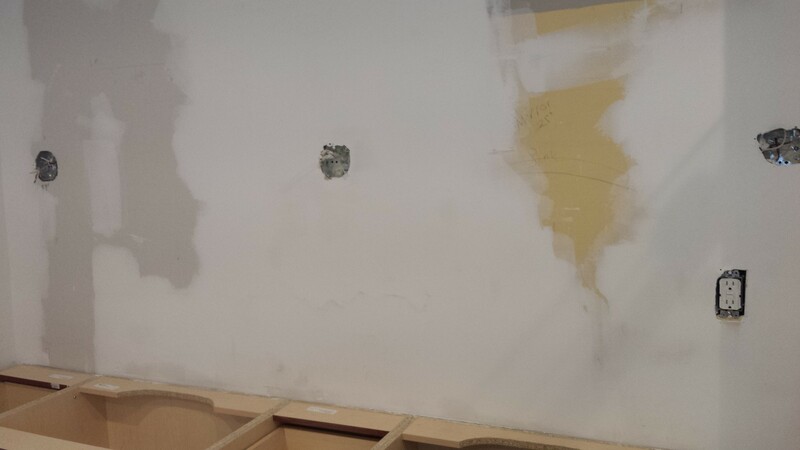 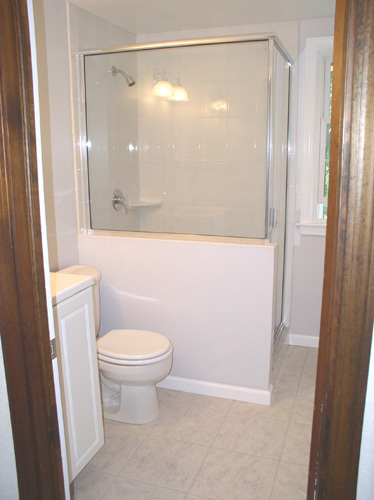 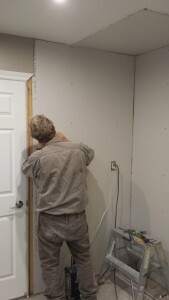 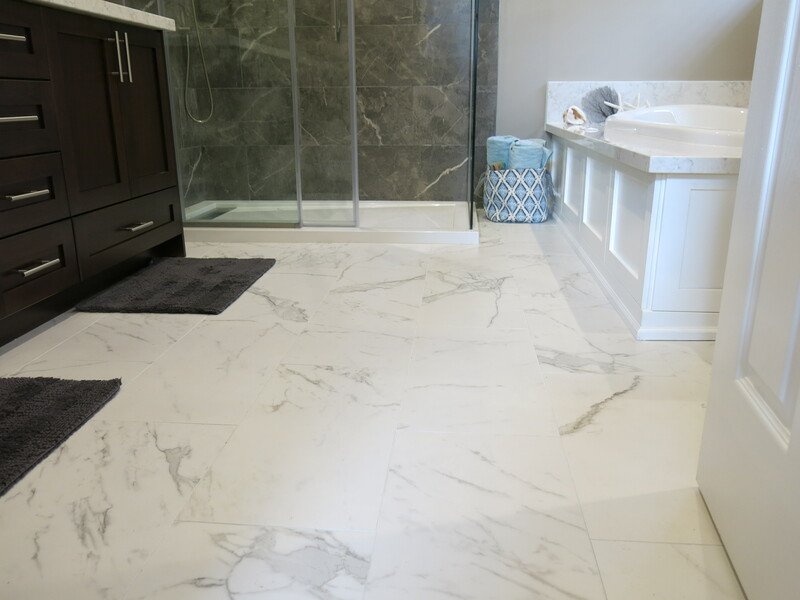 Being in the business for more than 27 years, we’ve done a considerable amount of bathroom renovations. 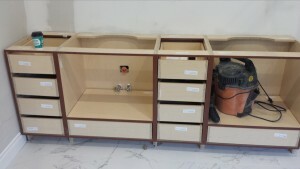 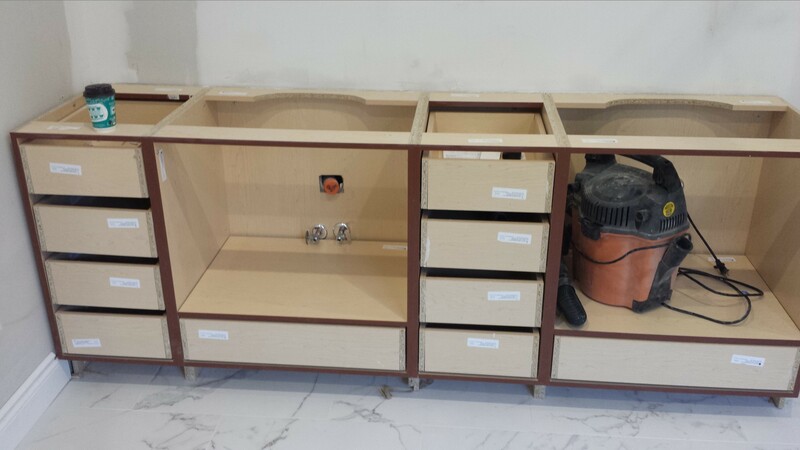 Our experience, expertise and friendly service in bathroom remodeling is well trusted by our valued clients. 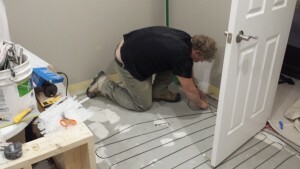 “Plumbing Parts Home Centre ” is a great place to start with your bathroom renovations ideas. 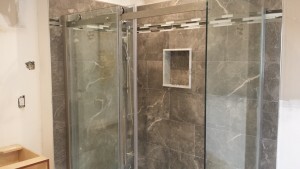 Carrying a wide variety of quality kitchen and bathroom products , no limit can be placed on your selection of great bathroom design combinations. 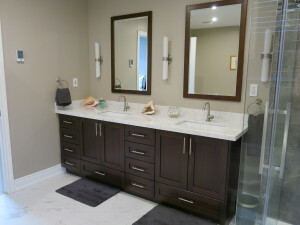 View product selection by clicking here..
Bring us your pictures. 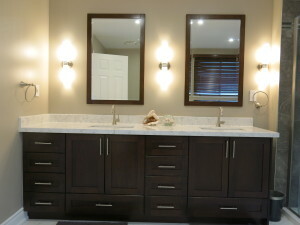 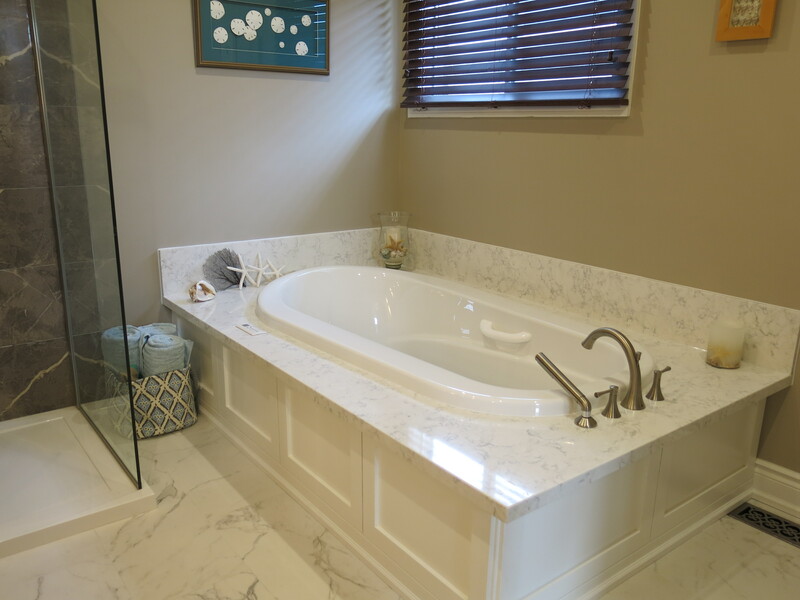 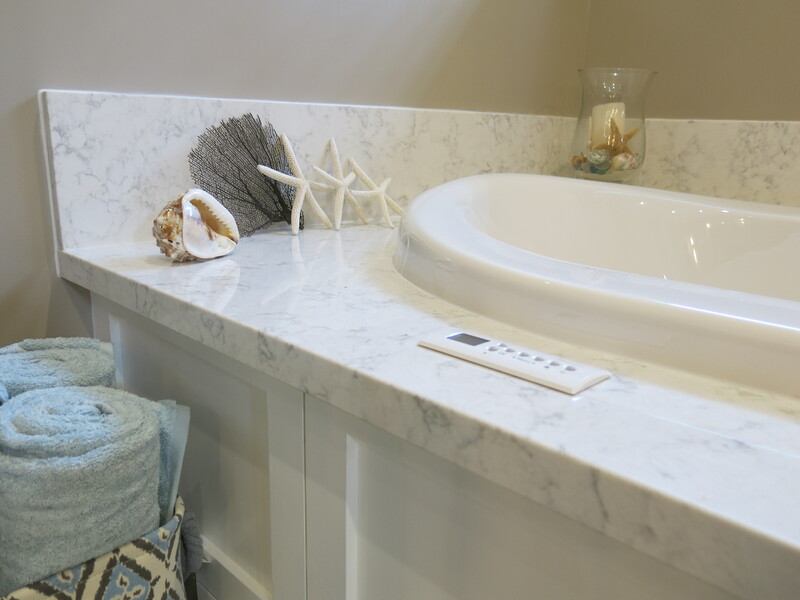 We will design and create the luxurious bathroom of your dreams! 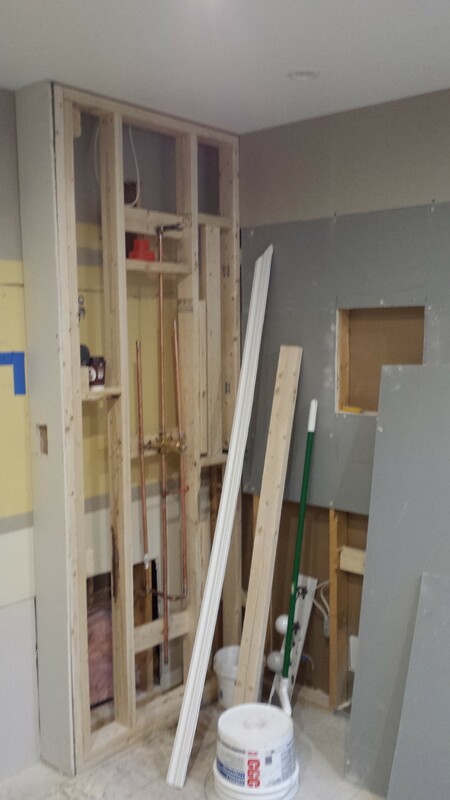 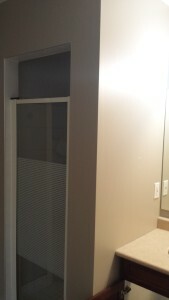 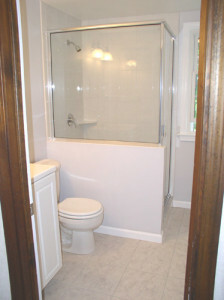 In this bathroom remodel we moved the shower from the east to the west wall. 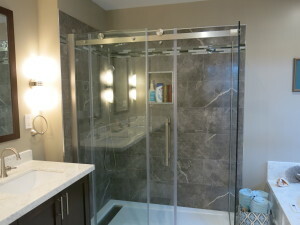 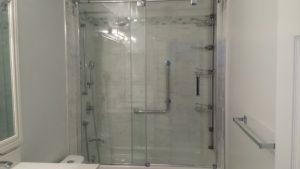 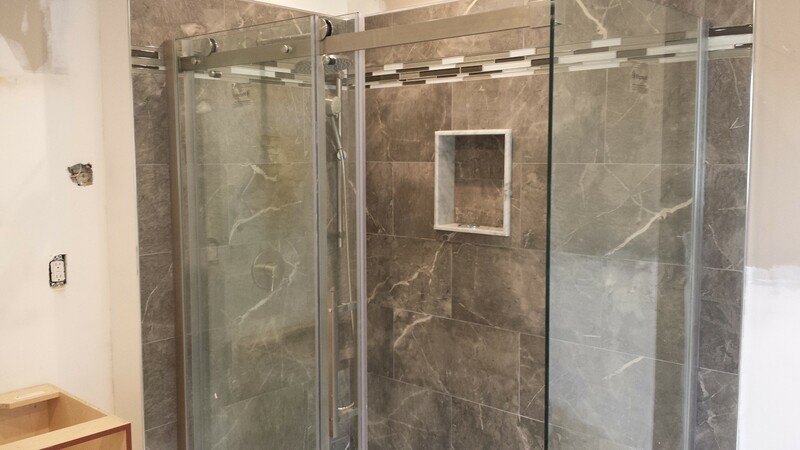 After rerouting the plumbing lines and drains we installed the new glass shower and shower base. 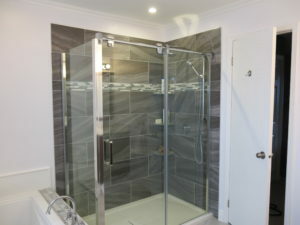 Installation of the pot lights, shower light, wall lights, heated flooring, ,floor and shower wall tiles,cabinetry and quartz started to give the room its percieved look. 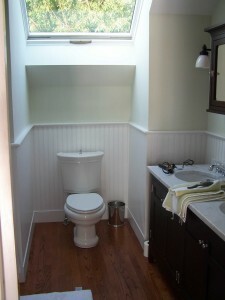 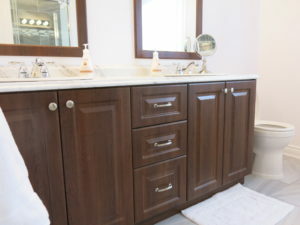 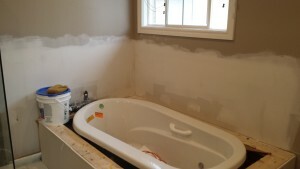 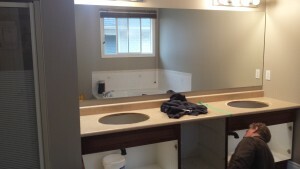 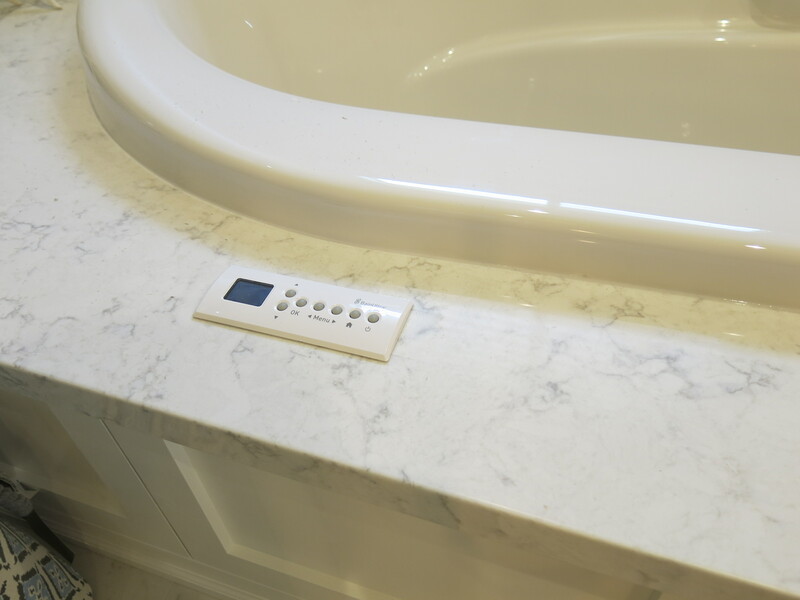 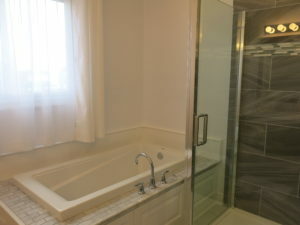 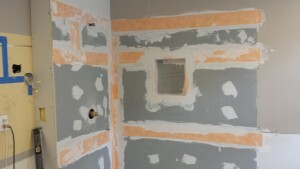 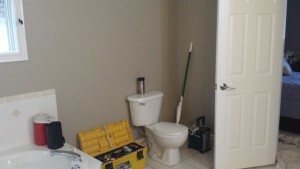 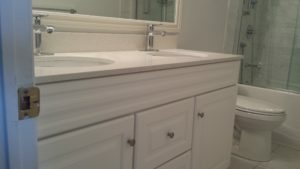 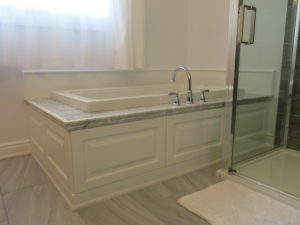 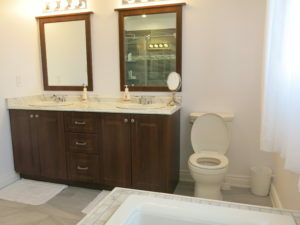 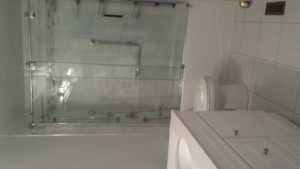 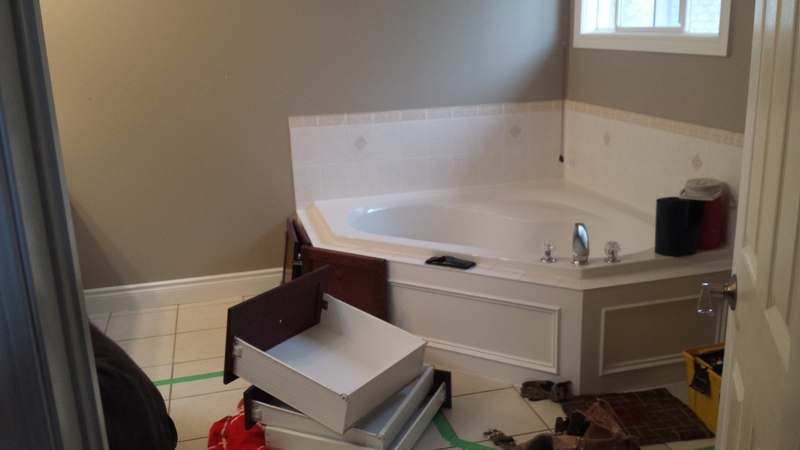 The tub and toilet were then fixed to complete this project.